We are excited to hear that new restaurant The Kentish Hare headed up by the Tanner Brothers, Christopher and James, will be opening its doors this week! A new fabulous venue to enjoy quality, fresh food in Kent. 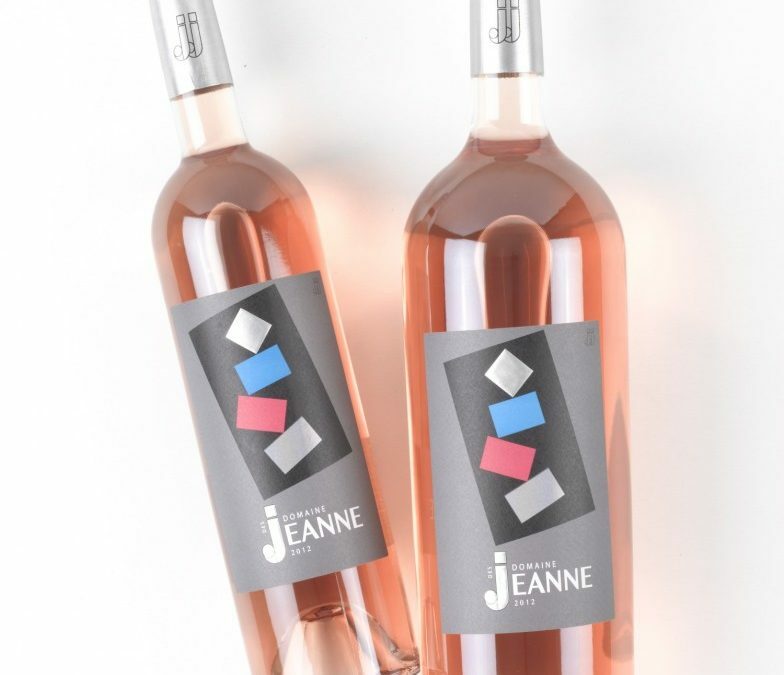 And if that wasn’t exciting enough – Domaine des Jeanne rose wine is available. 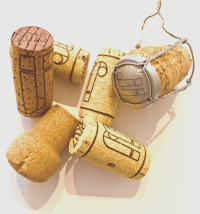 Check them out or even better – drop in and try their delicious offerings paired with the smoothest rosé. Check out The Kentish Hare here.